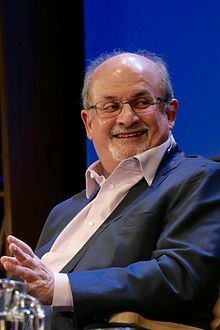 ^ Shalimar the Clown by Salman Rushdie. The Independent. [2 December 2010]. 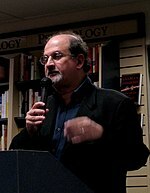 Salman Rushdie the Kashmiri writes from the heart as he describes this dark incandescence. ^ 宋國誠. 《從邊緣到中心：後殖民文學》. 擎松. 2004年12月: 62.